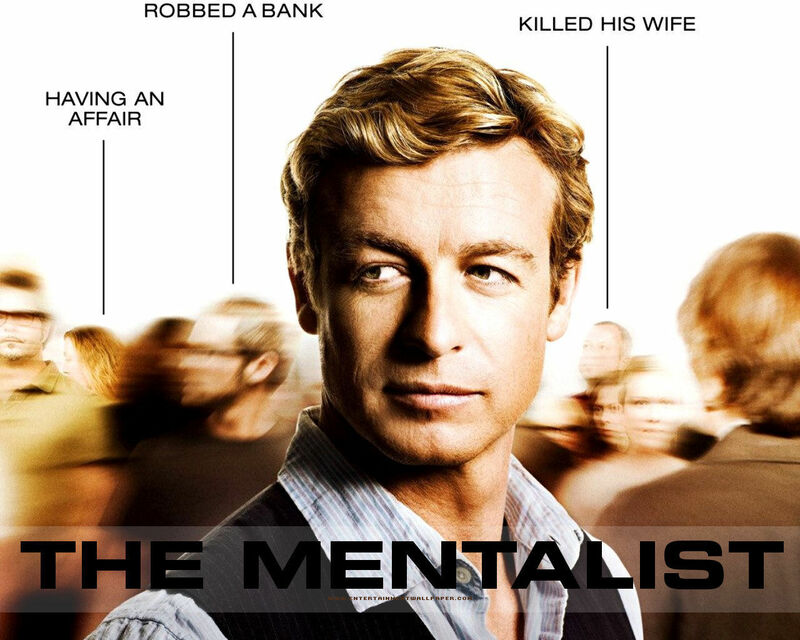 Patrick Jane. . HD Wallpaper and background images in the TV Male Characters club tagged: male characters tv the mentalist patrick jane. This TV Male Characters wallpaper contains retrato, headshot, close up, and closeup. There might also be traje de passeio and terno de negócio.